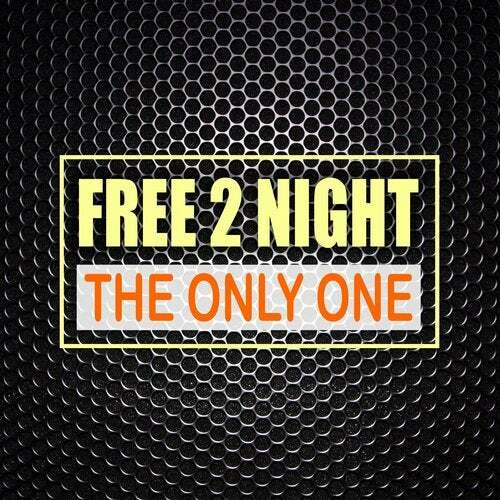 Free 2 Night is an eurodance band of the new era. Members are: RealThing (composer), Viper (rapper), Ira Vain (vocalist). A lot of nations in the world consider number "3" as magical. It works in this case too - the members are completing each other and sharing only positive emotions with their listeners. The powerful and sensual voice of Ira Vain, the smart and ironic rhymes of Viper and the brilliant arrangements of RealThing will make you feel the taste of music! Their first DMN released single is called Under The Sun and it reached the N1 of the RadioDancing Euro Chart and N4 of the Eurodance Encyclopaedia Euro Top 50 Chart ! It was followed by Love Is Life and The Christmas Star. In october 2013 they released the debut album Free Tonight and in december the Deluxe X-mas Edition of it. Some of their latest songs are included in the label compilations: Eurodance Evolution 2013 Vol.1 & 2, Back To Euro Hits, 90s Feeling and Christmas Joy & Passion. The bands producer Real Thing has done some brilliant euro remixes for the artists Ice Mc, J&V, Dr G., Regina, Unlimited Friends and Stay C.